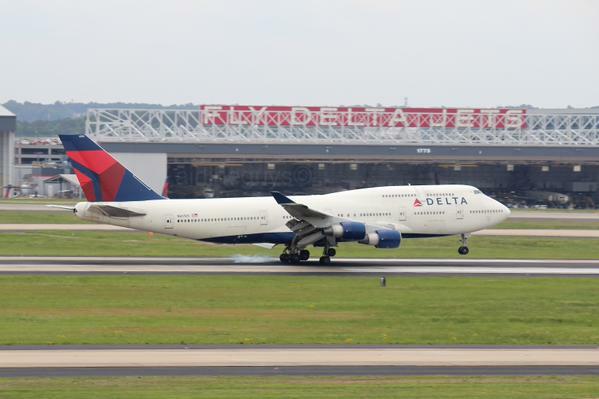 Have you ever wondered how airlines decide what their aircraft will look like on the inside? Well, the process will be made easier as Airbus is opening a new Airspace Customer Definition Center in Hamburg, Germany, an expansion to the already existing A350 Definition Center. 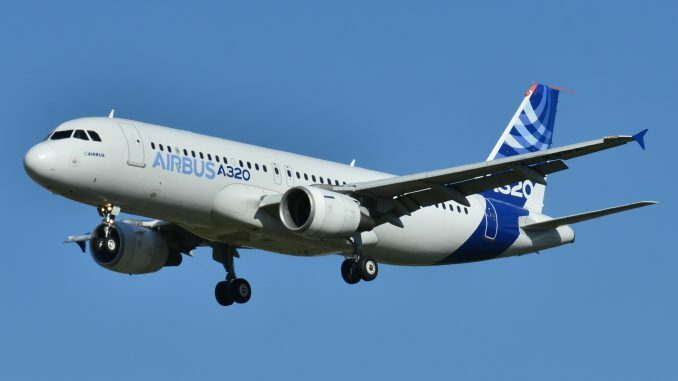 As Airbus is rolling out its new Airspace by Airbus cabin features to the A330 and A320 families, the new facility will give Airbus and airline customers the ability to be involved in the design process of the interior far earlier than they had been previously. AirlineGeeks was invited to tour the facility and see firsthand the technology Airbus uses to help airlines design their cabin products. While Airbus evolves their airframes to make them more efficient to operate, the airlines are looking to maximize revenues in the cabin through the onboard product. The Airspace product was introduced as a way to help airlines achieve their goals, maximizing efficiency and revenue onboard the aircraft. To help the customer make the best decision, Airbus uses different innovative technologies that enable customers to interact and experience various cabin layouts before the aircraft goes into production. Cabin interior equipment manufacturers that Airbus uses also showcase their products at the facility to offer a variety of options. Once the airline chooses a few options they are considering, Airbus engineers build virtual models for the customer to inspect and experience the features and layout. One technology Airbus invented projects the layout of the cabin on the floor. Combined with original cabin elements, the airline can test the layout and decide if its right for them. For example, airline customers can test how well cabin crew will get around corners with galley trolleys. The room allows for multiple people to discuss different layouts while trying them out in real-time. 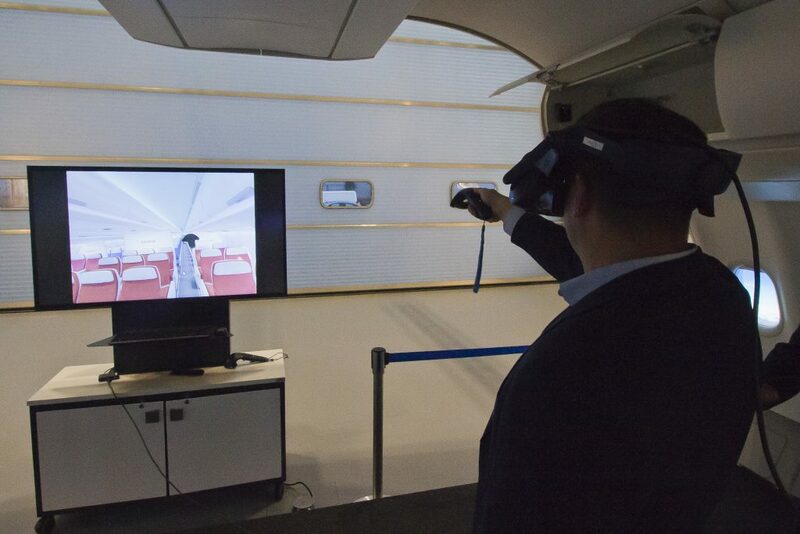 Airbus uses virtual reality technology in a later stage of the process which allows individuals to go through the cabin and inspect it from various vantage points. The third new technology Airbus uses is a 3-dimensional cabin projection, which is viewed in a conference room to allow group discussions about the product. All three technologies help Airbus and the customer identify possible problems during the certification process of the cabin interior. For example, a curtain blocking emergency exit signs can be detected early on to eliminate problems later with certification. 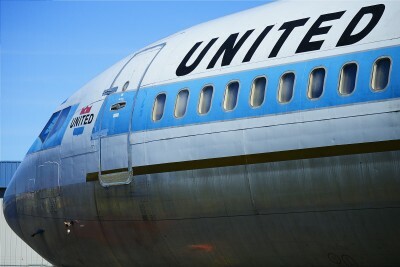 Problems that formerly would have come up during the first walkthrough are now discovered early in the process before the aircraft is even assembled and swiftly eliminated. 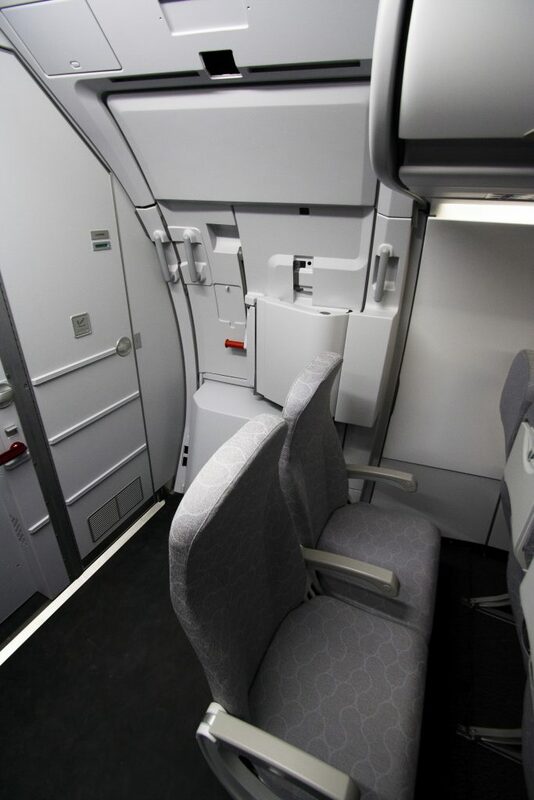 In the Customer Definition Center, Airbus also presents mock-ups fitted with different variants from all of its suppliers. This is not limited to seats, but also galleys, lavatories, stowage possibilities for security equipment, overhead bins and IFE systems. 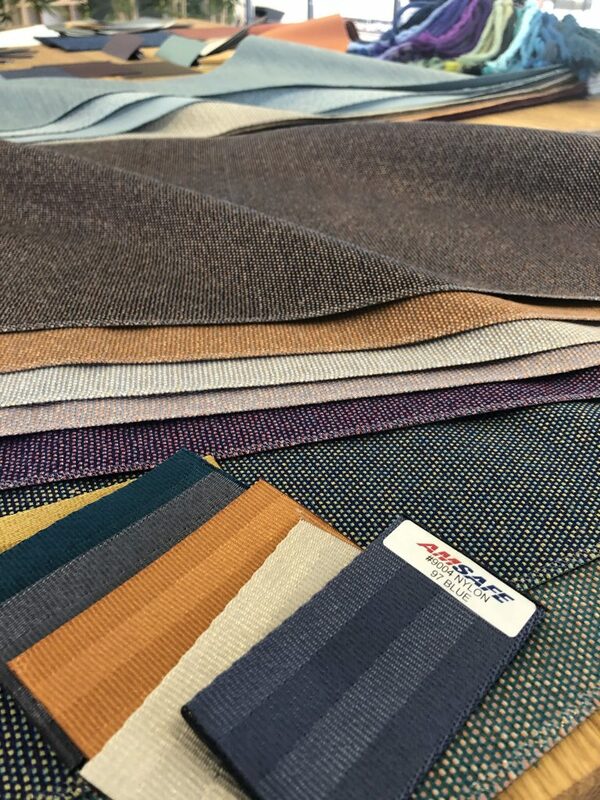 The suppliers also provide hundreds of colors and different fabrics in which they could produce their seats, carpets, walls or countertops. The choices the customer makes here will be integrated into the virtual reality and 3-dimensional screen views that the airline can interact with. Since Airbus scans all fabrics with high resolution and detail, the impressions the customer gets are photo realistic and improve the processes of making decisions. 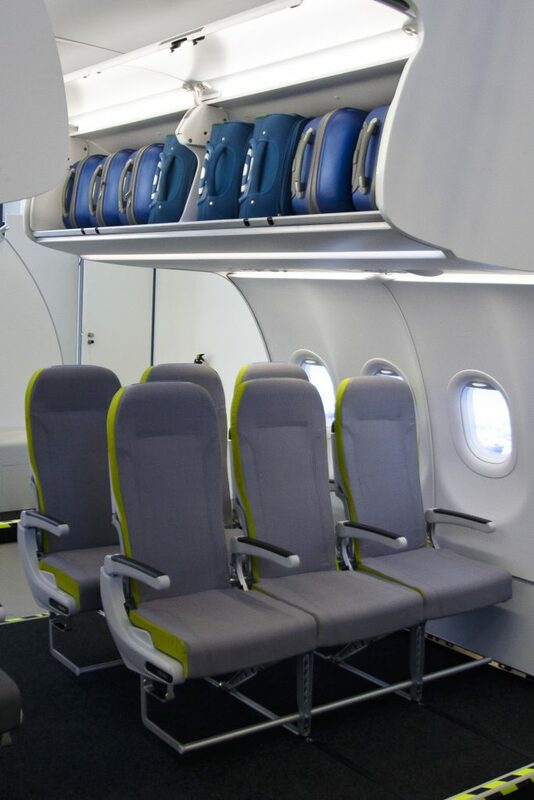 With the Airspace cabin, Airbus also introduced newly designed overhead bins for its A320 family of aircraft, in which a single bin can fit 8 standard carry-ons instead of the usual five. This is, according to Airbus, only possible because of the 7-inch wider cabin diameter of the A320 compared to the Boeing 737. In expanding this facility to a greater variety of aircraft, Airbus has created a modern state of the art facility where airlines will find all the resources they need to customize their cabins to fits their needs perfectly. 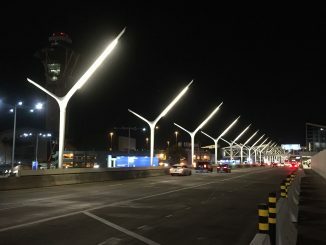 AirlineGeeks.com began in February, 2013 as a one-man (er… teenager, rather) show. Since then, we’ve grown to have 20 active team members, and yes, we’re still growing. Some of us are looking to work in the aviation industry as professionals when we grow older. Some of us are still trying to decide what we want to do. That’s okay though, because we’re all here for the same reason: we love the airlines. 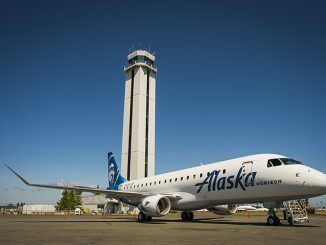 We’re the youngest team of airline industry journalists out there.